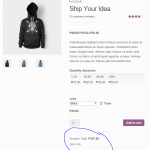 This step by step instructions will help you add your custom post type in WooCommerce. 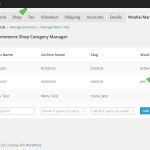 Check out also my Plugin that does this all with more options: WooCommerce WooRei Shop Manager. 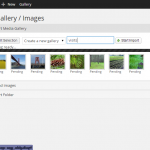 WordPress Bootstrap Glyphicons: How to add a glyph icon in main menu of WordPress theme with Bootstrap. 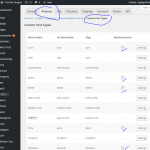 Wordpress, WP User Frontend multiple forms. 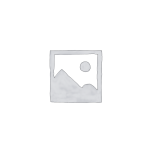 Many were looking for multiple form support of WPUF. So here it is. 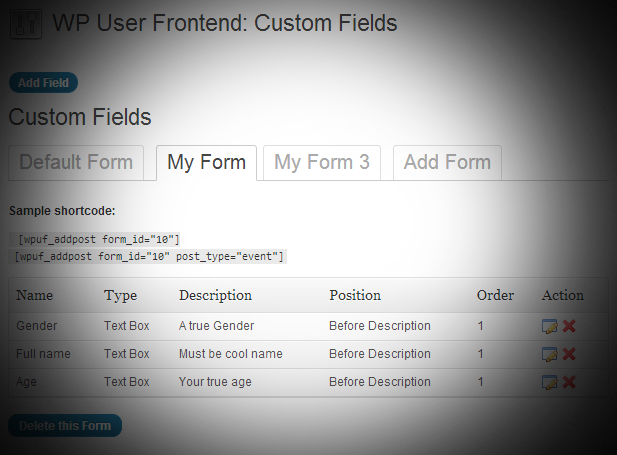 WP User Frontend multiple forms. Reigel Gallarde © 2019. All Rights Reserved.